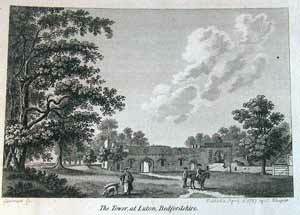 Luton.. Seat of the earl of Bute Antique engraved print from From a series of 84 copper engravings, uncoloured as sold by William Watts (1752 - 1851) from The Seats of the Nobility and Gentry, in a Collection of the most interesting & Picturesque Views, January 1st, 1779, Size oblong 205 x 270 mm .Similar to Sandby whose pupil Watts had been , about palaces of the English nobility. 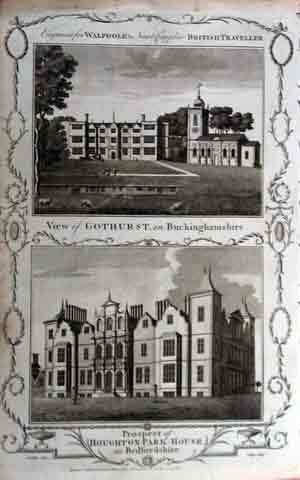 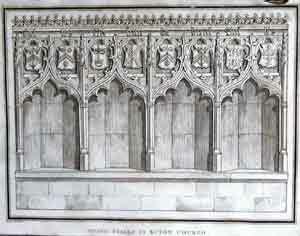 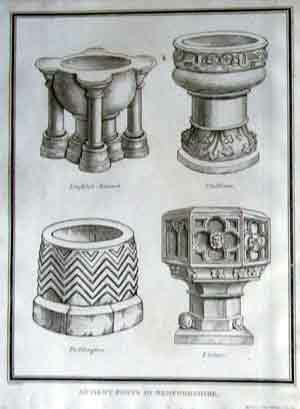 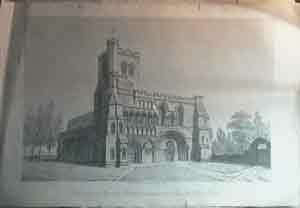 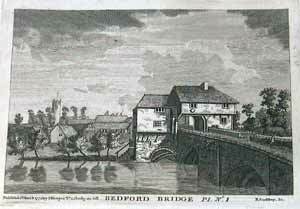 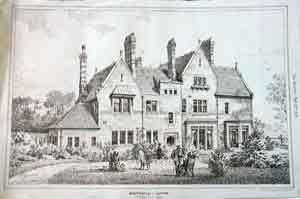 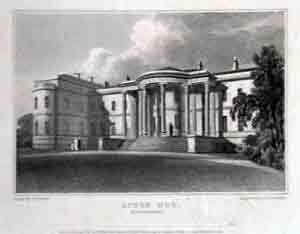 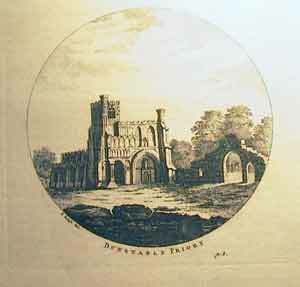 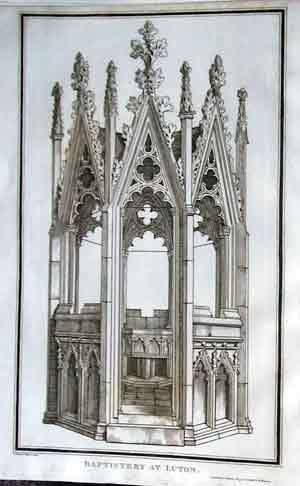 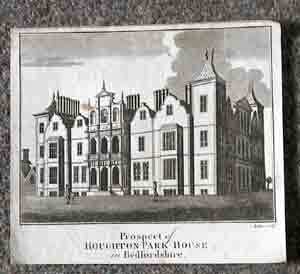 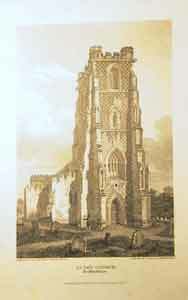 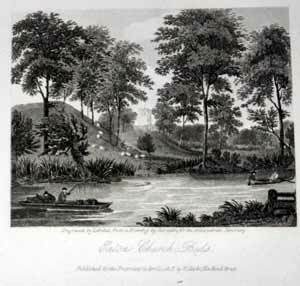 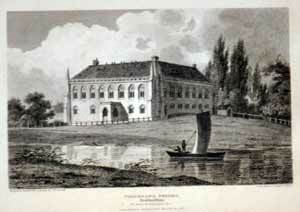 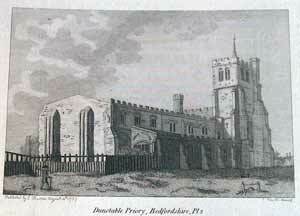 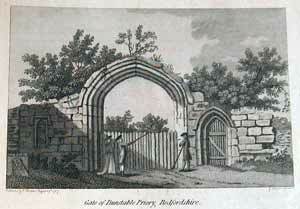 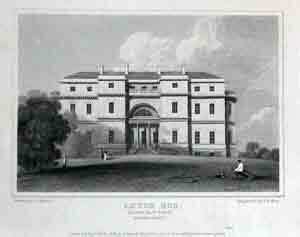 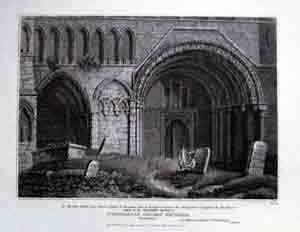 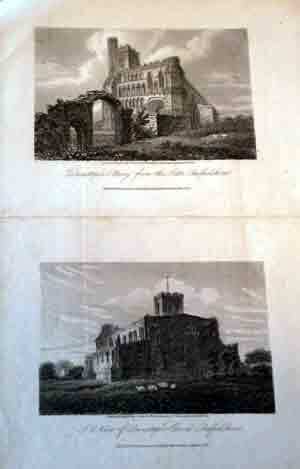 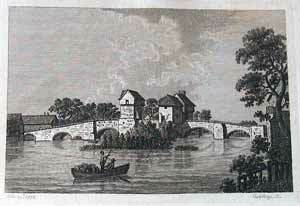 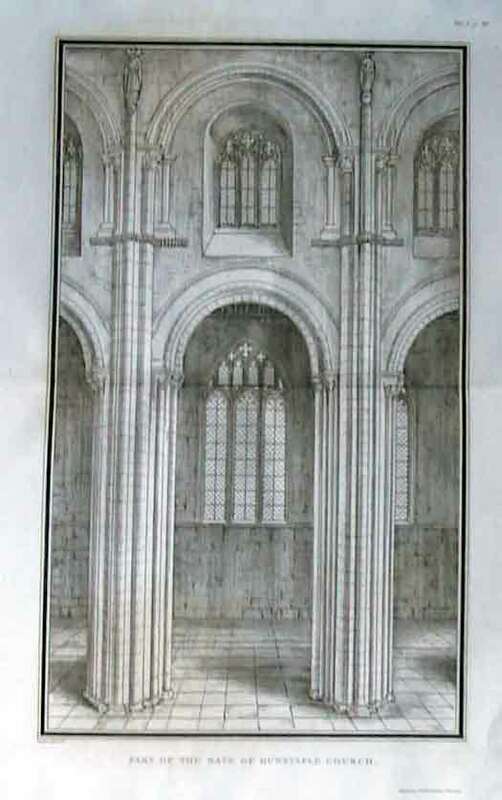 Many of the prints taken from drawings by Paul and Thomas Sandby. 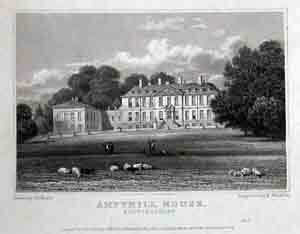 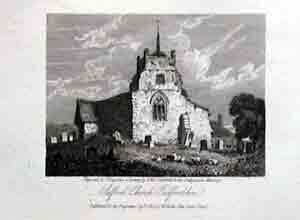 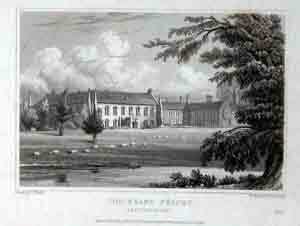 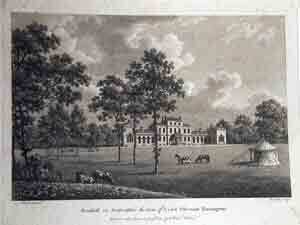 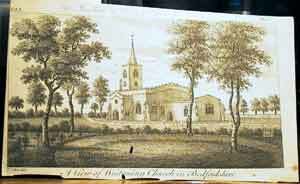 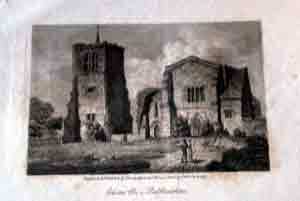 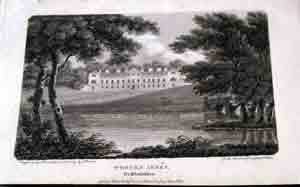 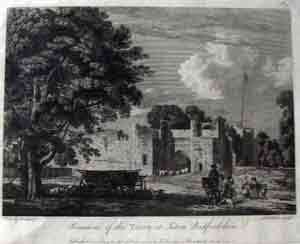 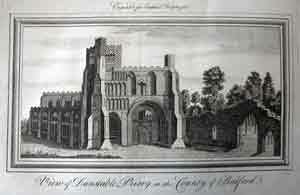 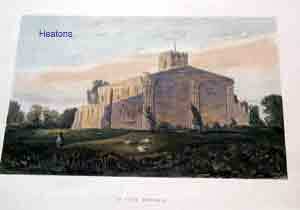 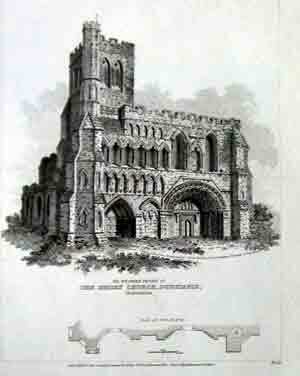 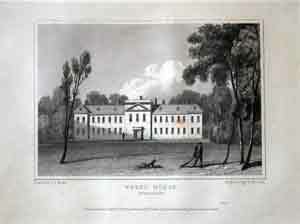 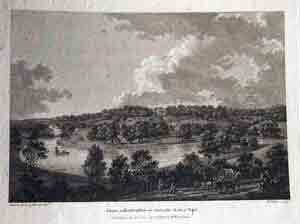 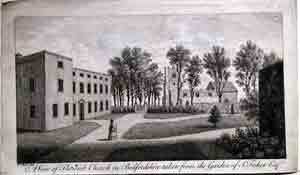 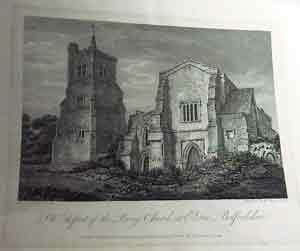 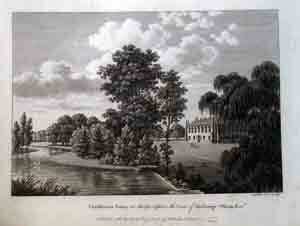 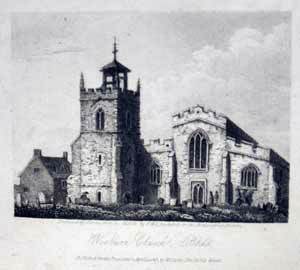 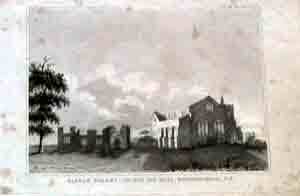 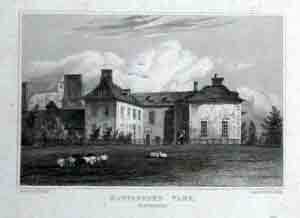 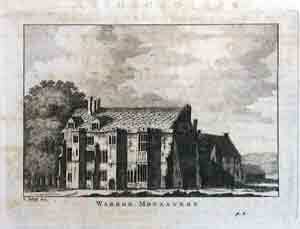 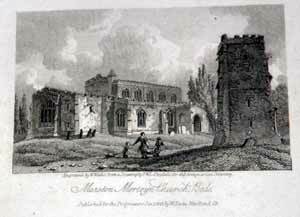 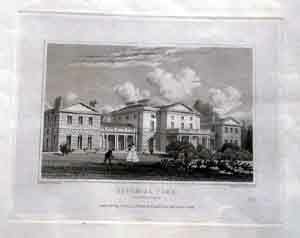 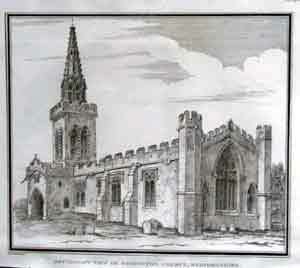 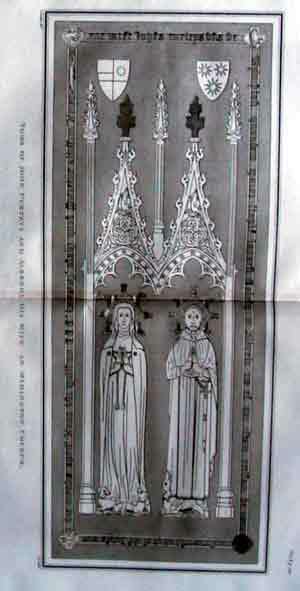 £30 . .
Whardon Monastery Antique copper line engraved print by J Ryland and Benjamin Ralph, engraver. 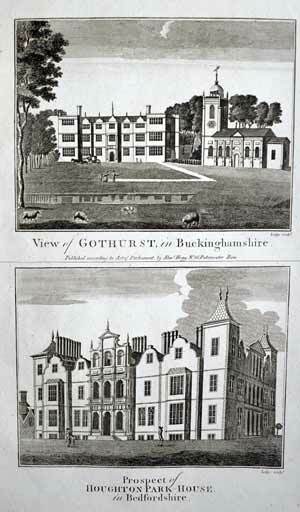 (fl) 1763-1775. first published in 1764. originally produced for "England Illustrated, or, a Compendium of the Natural History, Geography, Topography, and Antiquities Ecclesiastical and Civil, of England and Wales" .Published in London by R. & J. Dodsley, 1764 : 1764.. Engraved surface minimum 90 x 125mm £10 unmounted vignette in text page . .
Luton Tower Antique copper line engraved print by various artists/engravers Published by Samuel Hooper London, Printed by C. Clarke, for Francis GROSE (c.1731 . 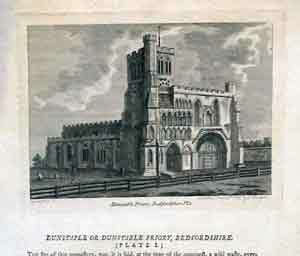 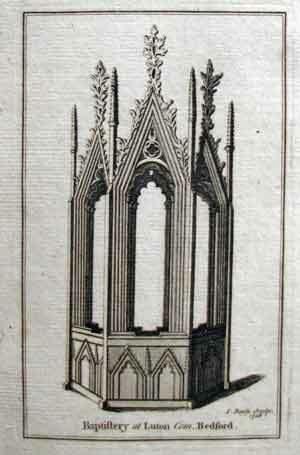 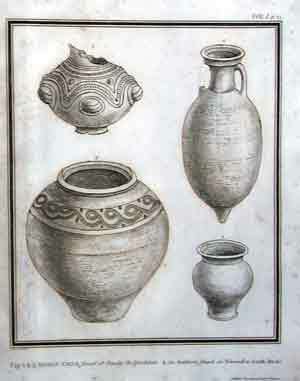 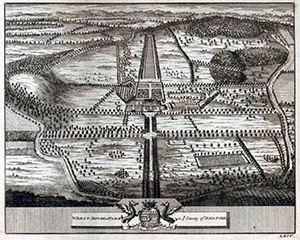 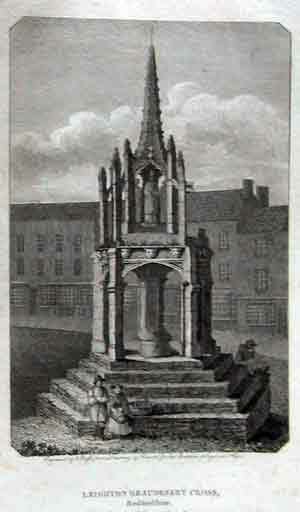 .1791) from THE ANTIQUITIES OF ENGLAND AND WALES , first published in 1772/3. 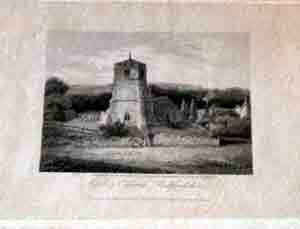 and Image minimum from 18 x13 cm unmounted . 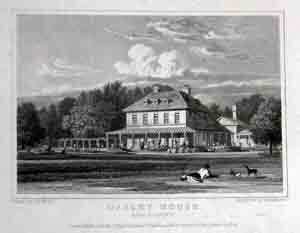 £8 . . .